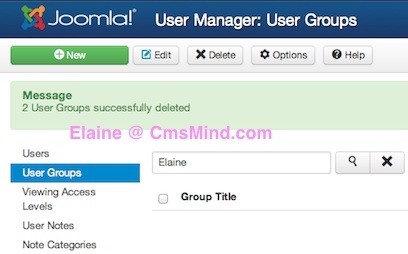 Joomla 3.1.1 Tutorial on How to Delete a User Group. New users are assigned to user groups. You can group users into access levels. Then easily assign viewing access levels to menus, articles and modules. If a user group is no longer needed, you can delete it in your User Manager. 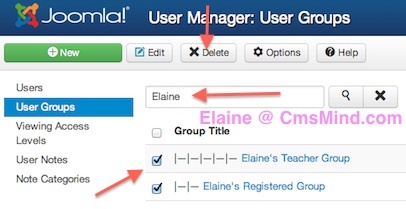 User Groups Manager manages all user groups in your Joomla 3.1.1 website. 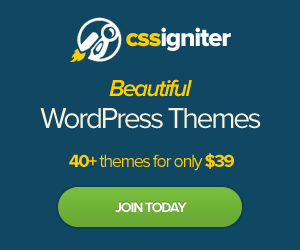 Select user groups to delete in User Manager. Next screen will show you that your user groups have been deleted successfully. There is no user group trash where you can restore deleted user groups. Once you delete the user group it is gone forever. If you want to retrieve it, you will have to recreate the user group.